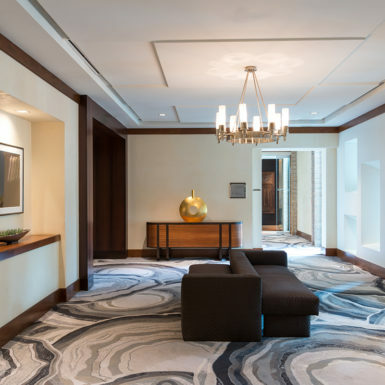 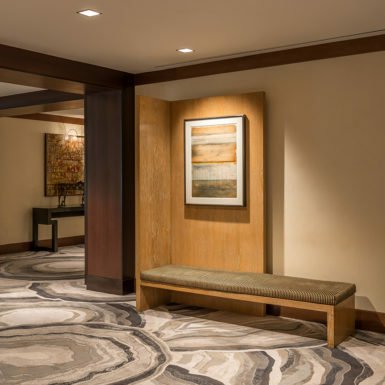 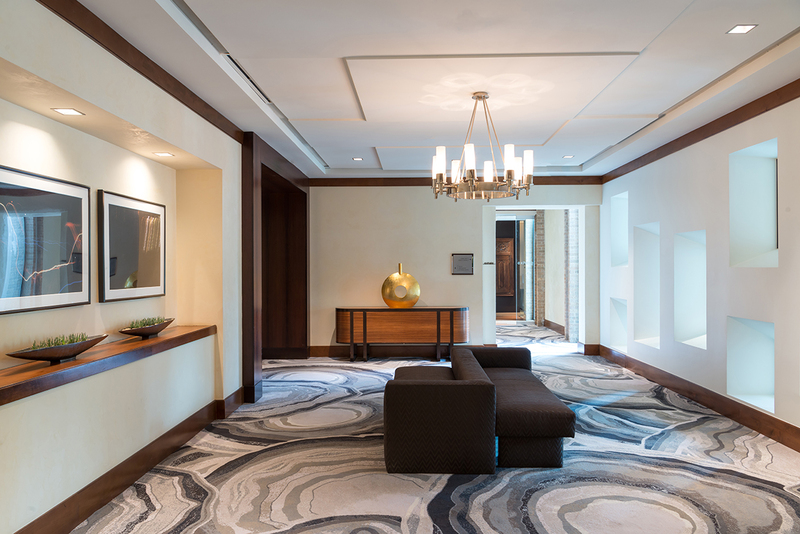 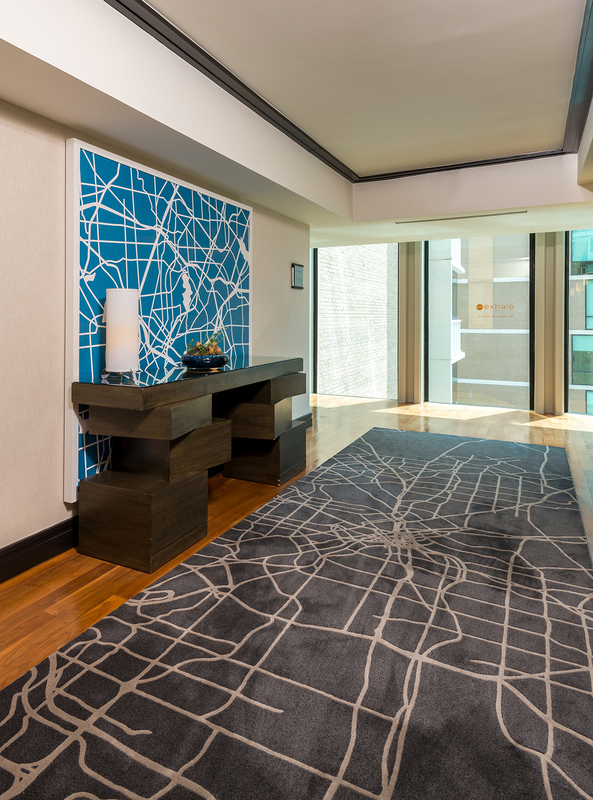 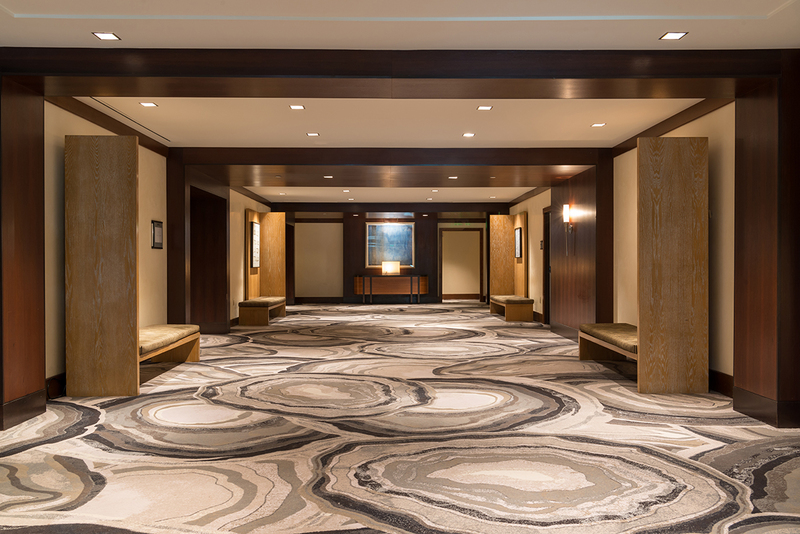 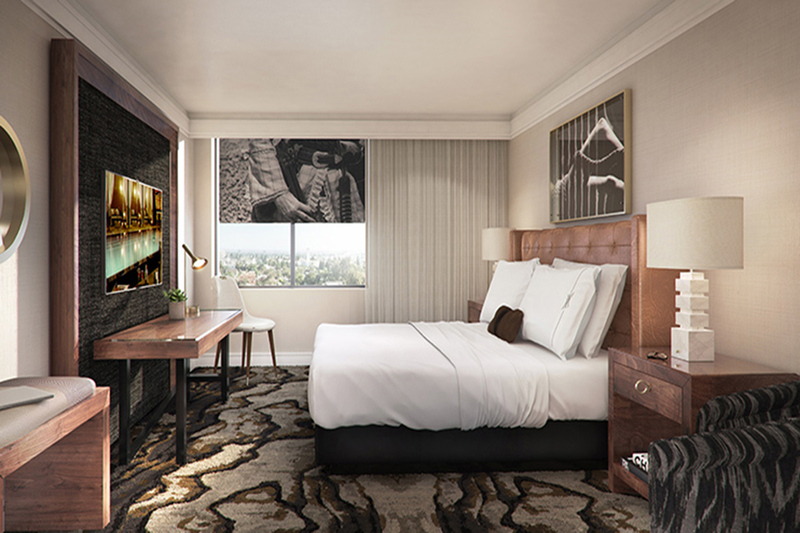 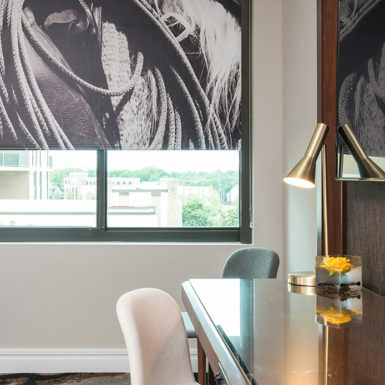 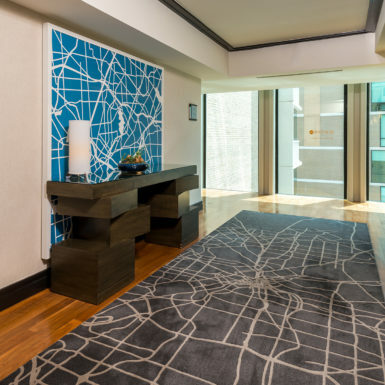 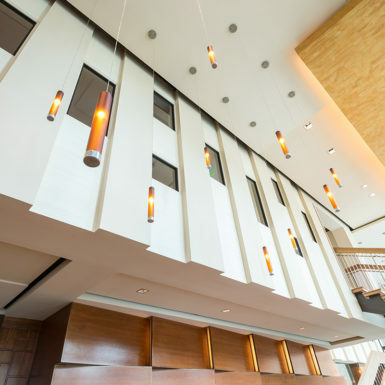 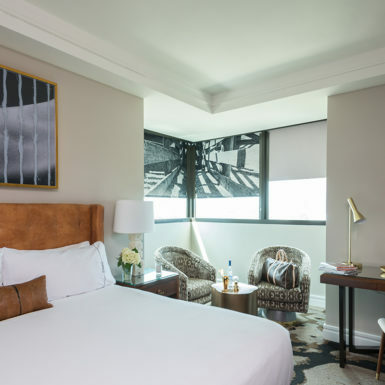 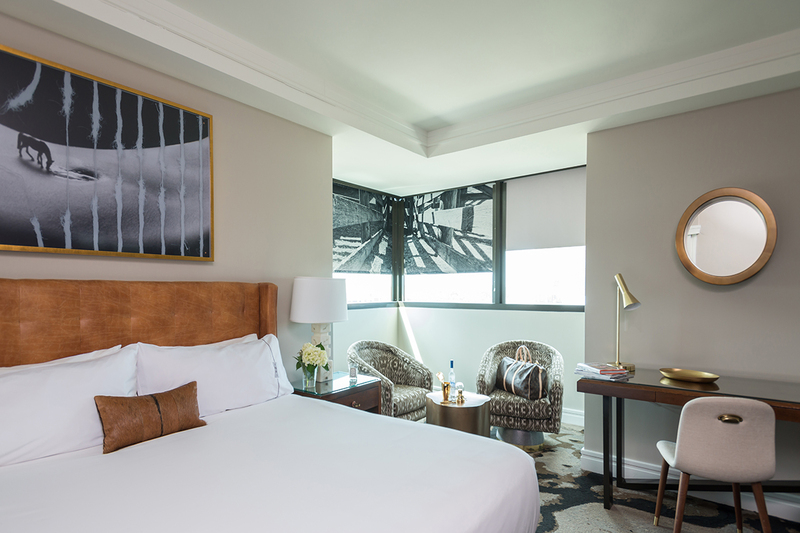 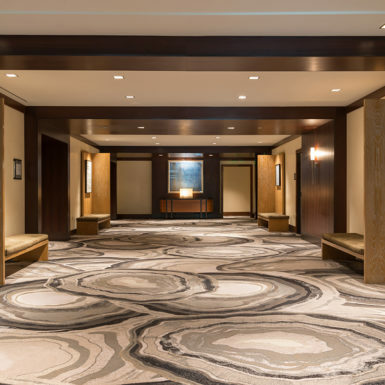 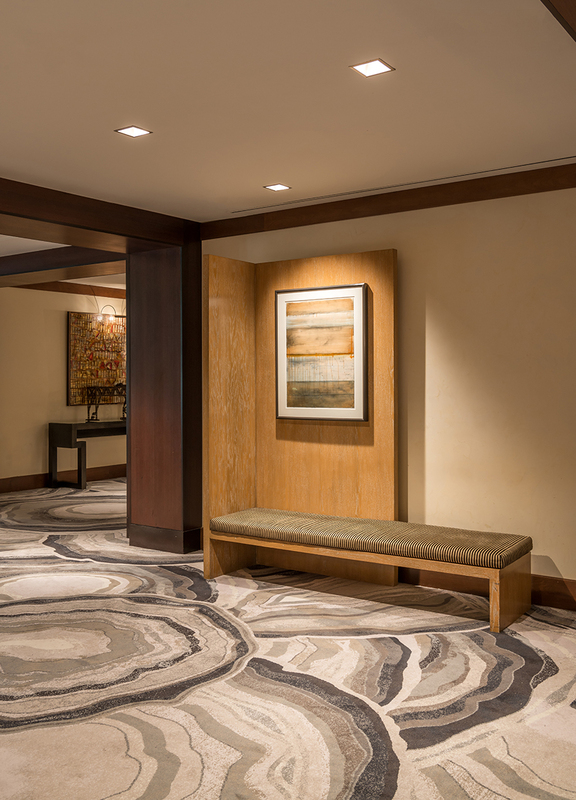 The design goal was to complement the signature ambiance of the Highland Dallas while introducing the components that played up the hotel’s geography. 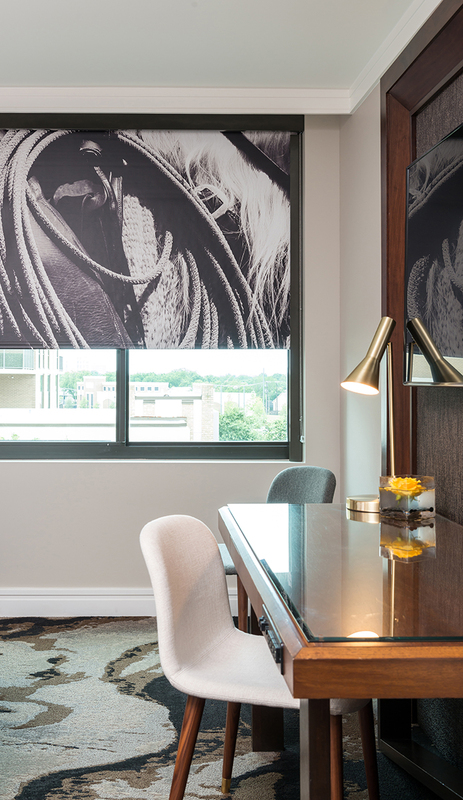 When embarking on this project, we were required to rediscover Dallas throughout the eyes of a visitor by identifying iconic venues throughout the town that epitomizes Dallas. 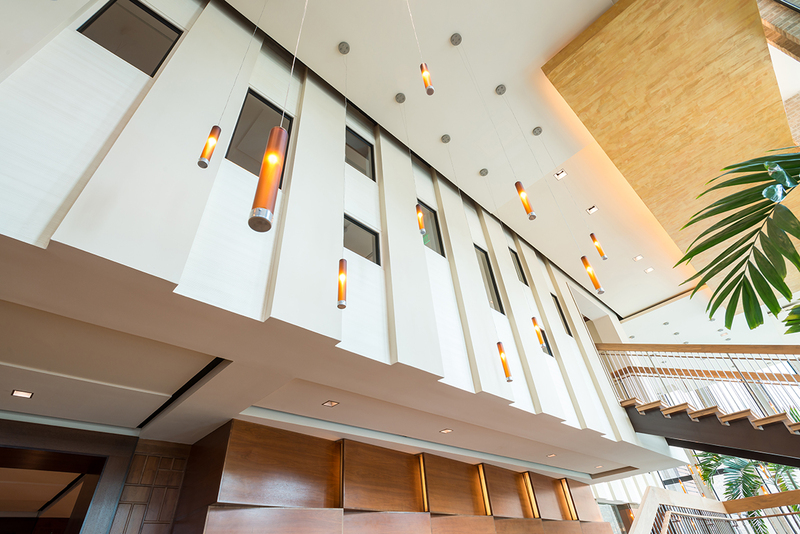 We then incorporated them into the design of this standout boutique hotel.